Would you like explore into a novel approach for multidisciplinary scientific research, innovation and global sustainable development ? Build up a Matrix-Q Study Circle at your University ? 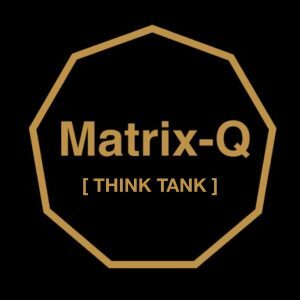 The Matrix-Q Research Institute offers support for researchers and innovators that would like to coordinate, start and develop together at their university a study circle dedicated to acquisition of Matrix-Q Knowledge, Tools, Skills, with focus on Multidisciplinary research and innovation. The first stage of this ONLINE PROGRAM will be to join an international multidisciplinary Matrix-Q Think Tank, where Matrix-Q fields of study will be approached and basic Matrix-Q Tools for research and assessment will be instructed. 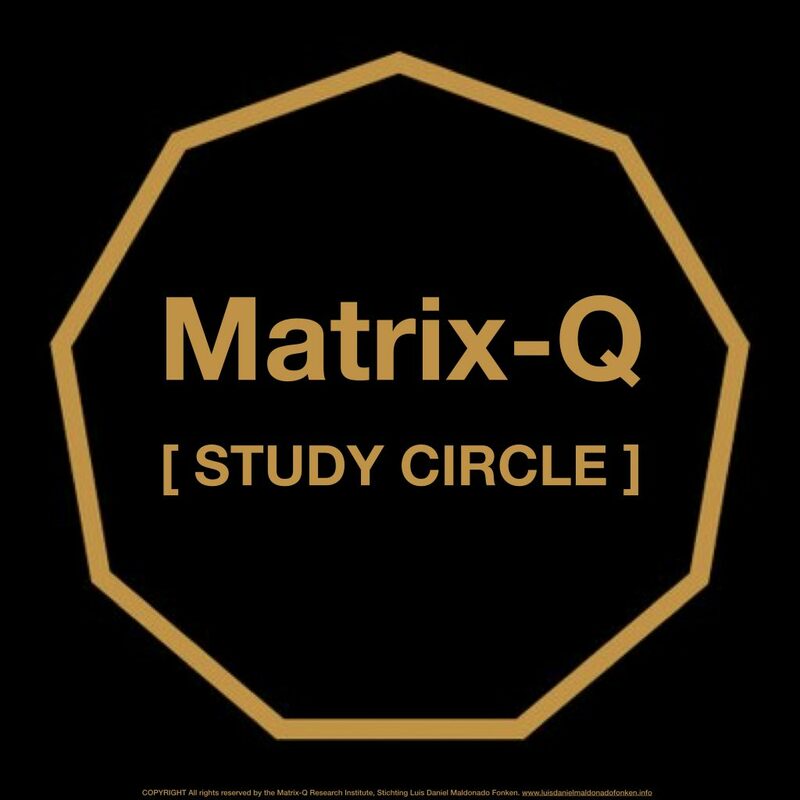 If you are a student, a graduated student or professor, please contact us for more details and instructions on how to build a Matrix-Q Study Circle at your University.